Simple words, affiliate marketing is selling other peoples stuff, it could be anything like physical goods or digital goods. 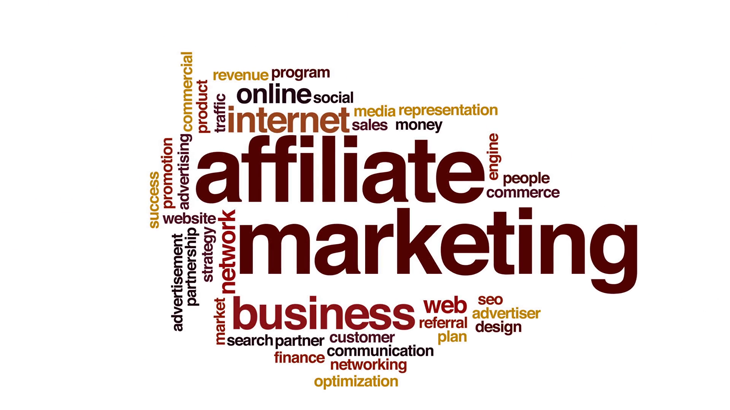 We can connect you with such platforms as there is plenty of affiliate business by creating a unique affiliate management system for you. At Sapian Technologies we track your performance with advanced features of the affiliate network then you get your campaign status regularly. Before every campaign our experienced team undergoes through a detailed discussion and brainstorm also all our activities will be informed you and are transparent too.